For a professional sports surface you need a high grade sand. 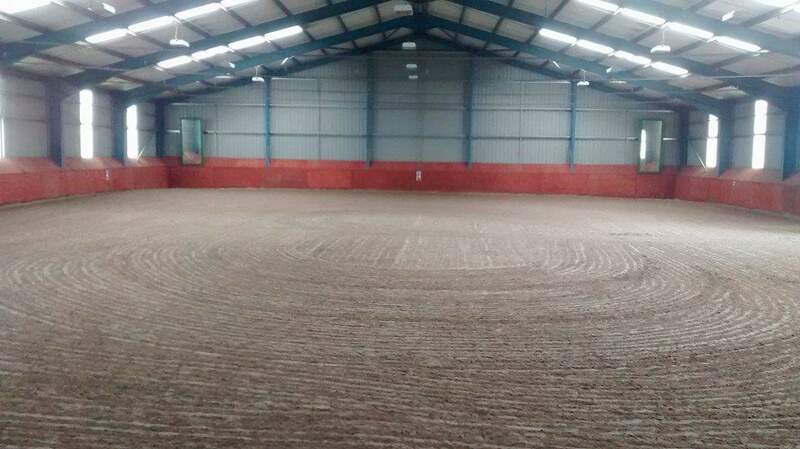 Stonepack Ltd can provide a wide product range of sports and industrial sands for equestrian, construction and drainage uses. We source our specialist sands from high quality producers who painstakingly manufacture high quality silica sands, construction and horticultural sands, for a wide range of customers and industries. We are also able to source, package and distribute a series of sands created especially for the golf industry. Greenkeepers say the right sand can improve the appearance and playability of a golf course. We can supply these sands in full tipper loads, bulk bags and 25kg clear sacks to cater for all our customer requirements.